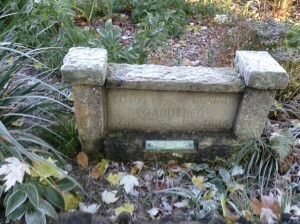 The Scottish gardener, Thomas Blaikie, was born in Corstorphine in 1751. 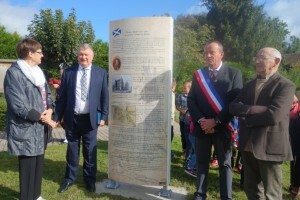 He is remembered in Corstorphine, where a commemorative garden was inaugurated in 1982 by the President of the Association franco-écossaise. 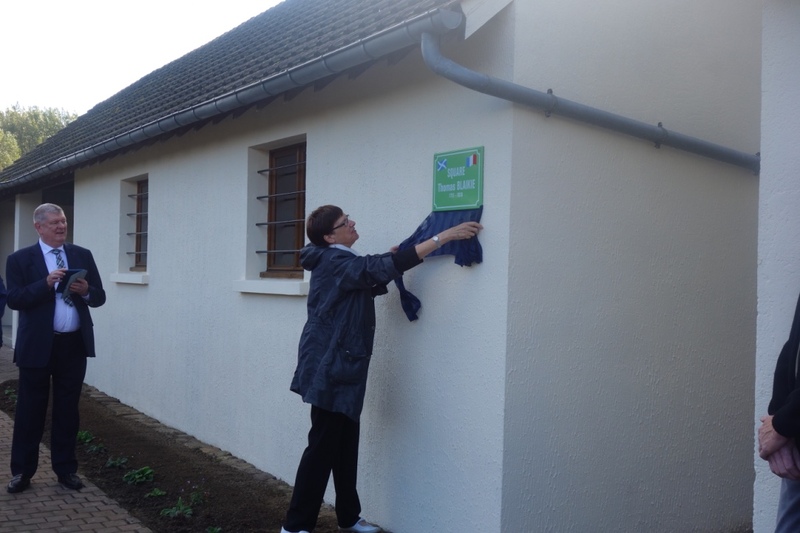 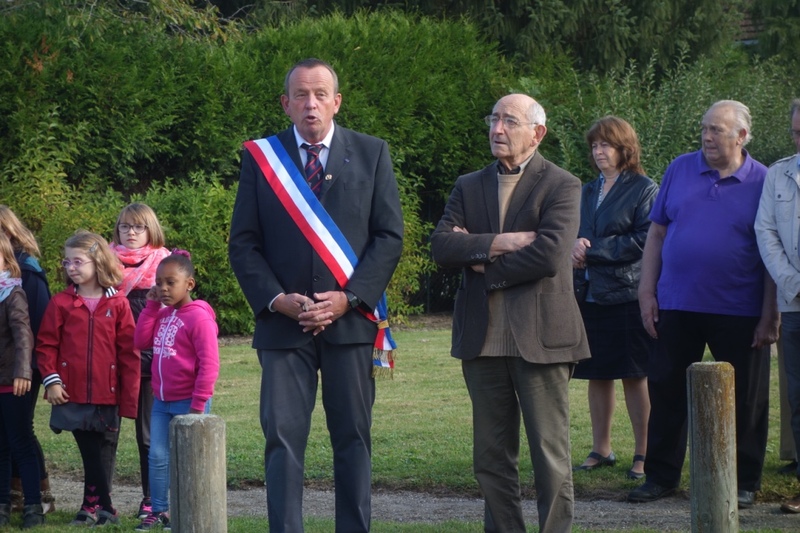 In October 2016 a square bearing his name was inaugurated in Manicamp, Picardie, by the mayor of Manicamp , Luc Degonville and the vice-president (Tom Wight) and the General Secretary (Anne-Colette Lequet) of the Franco-Scottish Society of Scotland. 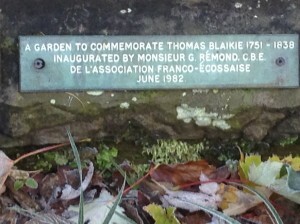 Thomas Blaikie died in Paris in 1838. 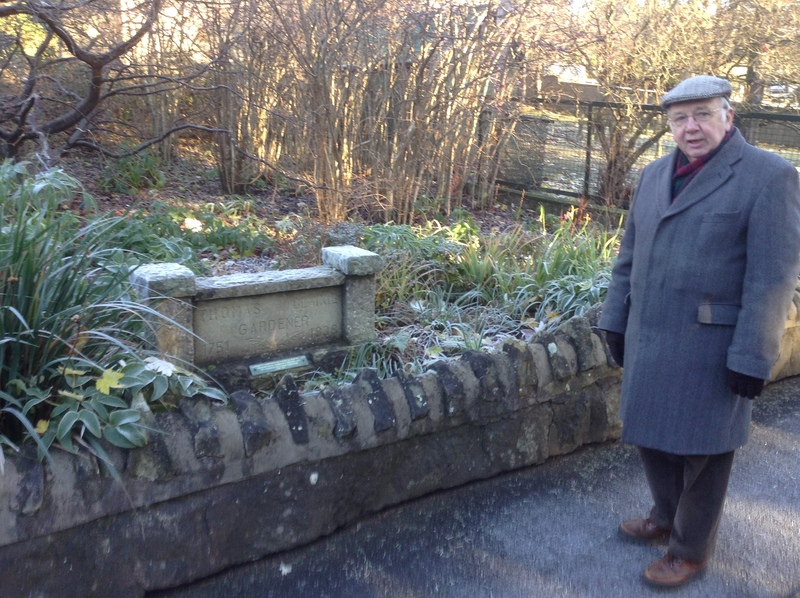 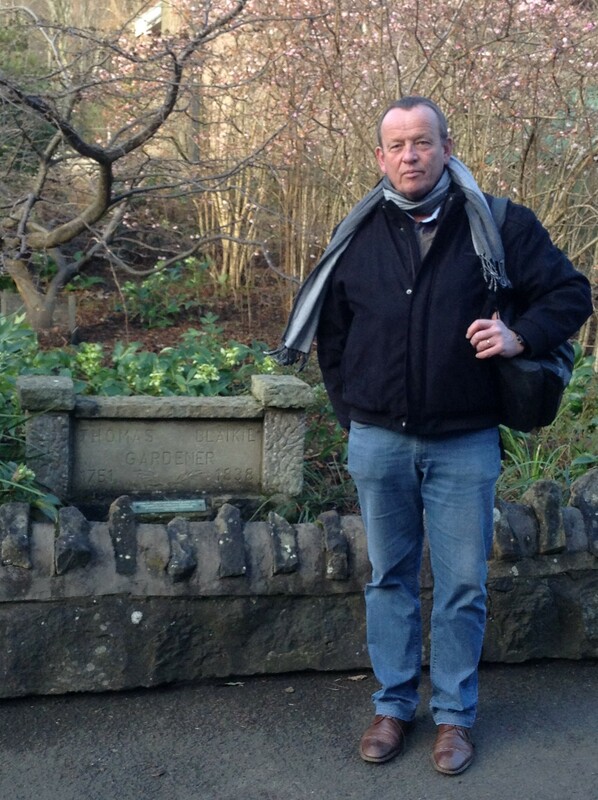 Monsieur Degonville, Mayor of Manicamp visited the commemorative garden in the Edinburgh Zoo on Monday 20th February 2017. 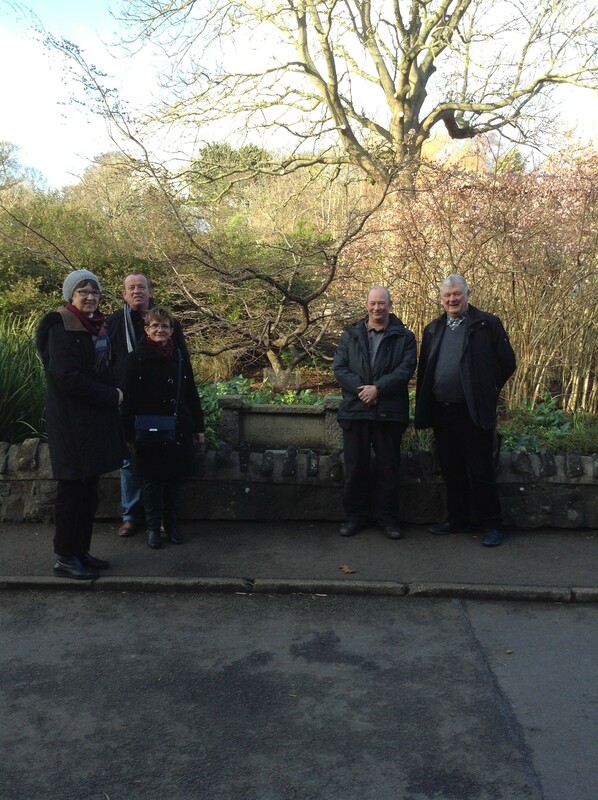 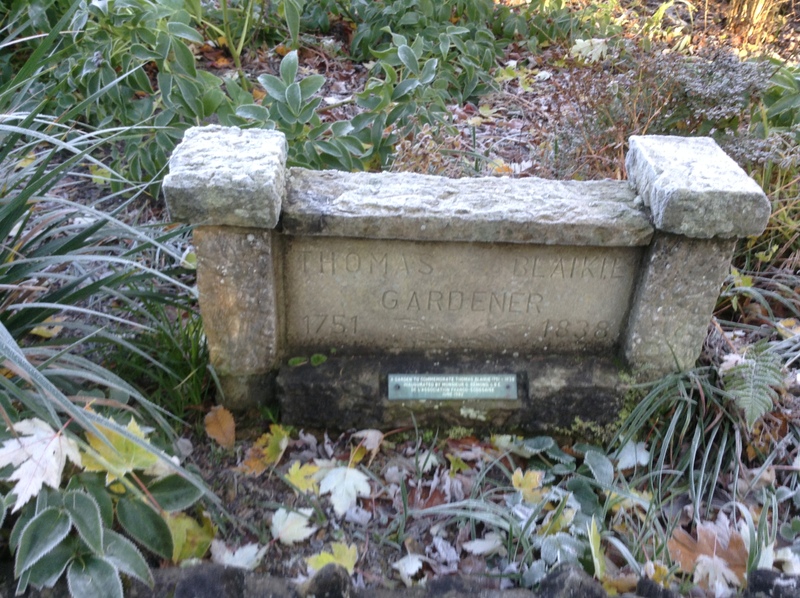 We were welcomed by Elsa Forsyth, employee at the zoo and a fluent French speaker who showed us the garden. Mr Robert Harden, Head Gardener at the zoo, was at the garden to greet us and explain about the plants in the garden. 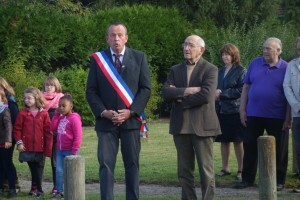 Monsieur Degonville was very pleased to see the commemorative garden.